We will guide you to a state of stability and then keep you there. We do this by developing a customized plan that includes home care as well as routine check-ups and cleanings so that your teeth and smile are always maintained at their very best. Sometimes a tooth is so broken, a filling cannot repair it, at other times people may want to replace a missing tooth with a bridge. 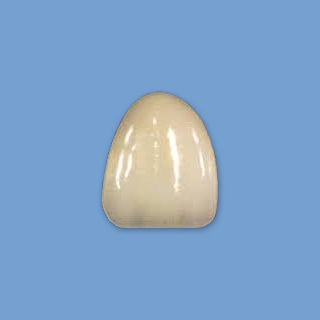 A crown is a single unit and a bridge involves several teeth. 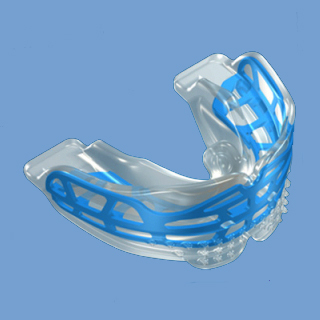 It may protect a cracked or missing tooth or one damaged by decay or fracture. Dr Petrova has studied this complex area of dentistry extensively and has attended a number of high-level conferences to learn the latest techniques. In April of 2008 she was recognized with the title of Diplomate of the International Congress of Oral Implantology. We have created a very unique environment for our patients. Our offices are friendly and welcoming. Our staff is warm and understanding. Many of our patients become our friends. 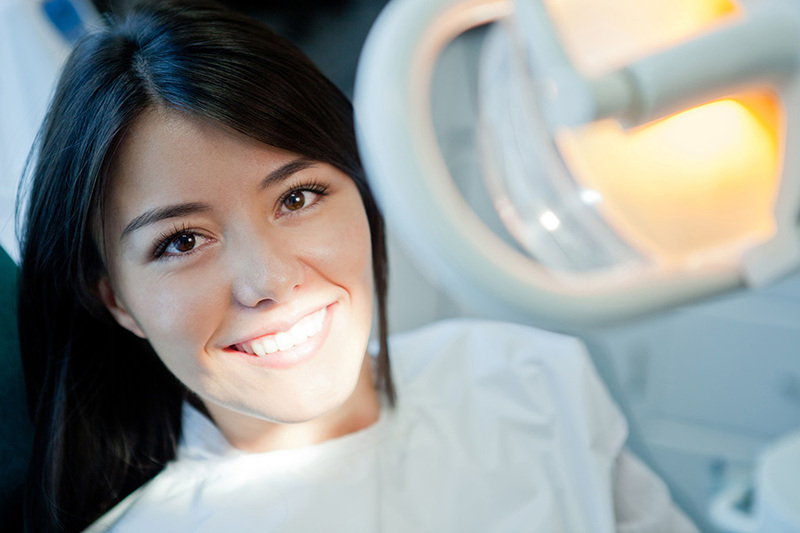 We are here for your dental health, but we make it easy for you to visit us. 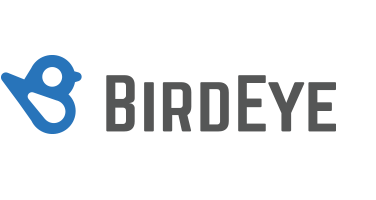 We explain everything you need to know, and you decide on what you will do. We do not pressure you into anything, we can only make suggestions. Procedures are handled with care and the visit is comfortable. We are open Saturdays for those of you who cannot visit during business hours. There is a reason our patients enjoy their visits with us. Come discover it for yourself and you will never think of dentistry the same way again. Dr Natalia Petrova studied dentistry at the University of Medicine and Dentistry of New Jersey. When she took the Northeastern Regional Boards she scored 100% across every examination. In short, she knows her craft, and was the youngest student in her class, graduating at the age of 24. We don't believe in spending money on a high-rent office in a fancy location as then we will have to pass the costs onto you. Our offices are in San Marcos, conveniently located off the 78 and we offer you the same or better high-level service you are accustomed to at prices that you will consider very affordable. We also accept PPO and Indemnity Insurance Plans. 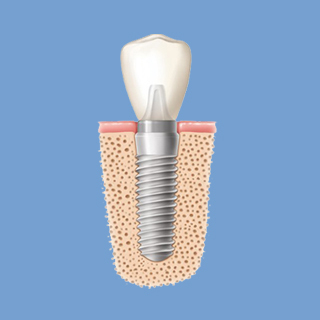 Sometimes a tooth is missing and an implant may be the best way, in some cases, to restore the smile. Dr Petrova has studied this complex area of dentistry extensively and has attended a number of high-level conferences to learn the latest techniques. In April of 2008 she was recognized with the title of Diplomate of the International Congress of Oral Implantology. 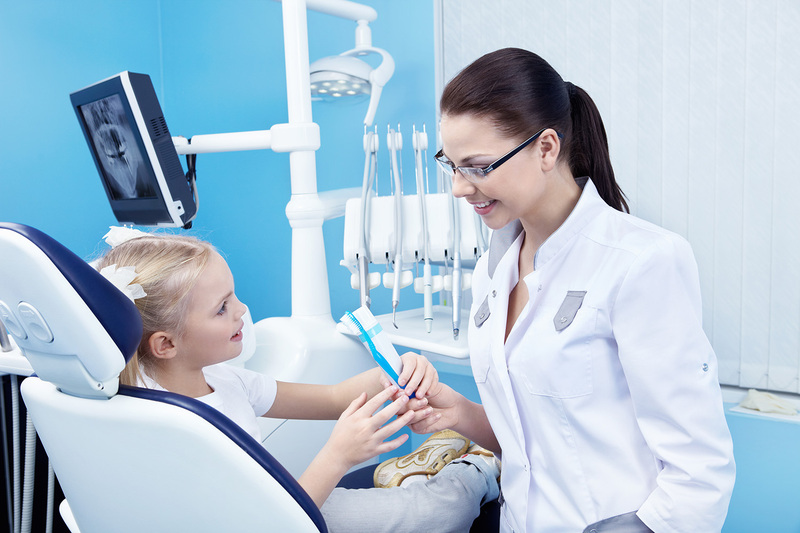 Children can benefit from Myobraces, that help guide their growth and development, as well as aligning their teeth and jaws, which can prevent the need for braces later on in life. 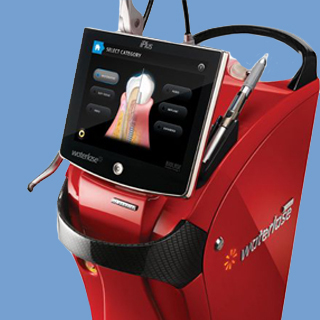 Laser-Assisted Gum Therapy (LAGT) is used when people develop periodontal disease that requires surgery. The conventional method has been to conduct this by scalpel, causing bleeding, swelling, pain and discomfort with prolonged healing times. Lasers have revolutionized this procedure, helping patients with far less swelling, faster healing and much less discomfort than with conventional surgery. When a cavity is deep enough inside a tooth, it can affect the nerve. 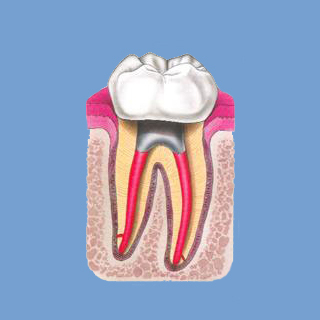 The tooth can be saved by removing the nerve, cleaning out the canals of those roots, and filling them up. These are rarely painful at our offices as we use nickel titanium rotary instruments to shape the canals; the benefit to them is that hand instruments cannot clean and shape the canals as efficiently. There are several techniques for placing the filling materials into the canal. 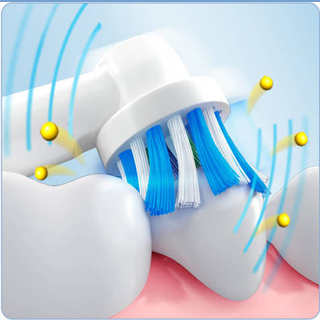 We use the Warm Gutta Percha Technique; it achieves a more solid seal of the canals, preventing the risk of leakage and providing a better long-term solution. We will guide you to a state of stability and then keep you there. When we both team to get everything into place from a dental perspective, we want to help you maintain the results as long as possible. We do this by developing a customized plan that includes home care as well as routine check-ups and cleanings so that your teeth and smile are always maintained at their very best. Health & Beauty Dental Center © 2019.